We offer value-added programs that include inventory need assessments, in-services, competency validation for endoscope processing staff, consulting, evaluation and maintenance programs. ERS warrants any repair or refurbishment service will meet or exceed industry standards! We offer a 120 day limited warranty following your repair service. We will ALWAYS put your patient first! Your equipment repairs/refurbishments are ALWAYS returned meeting/exceeding industry standards. 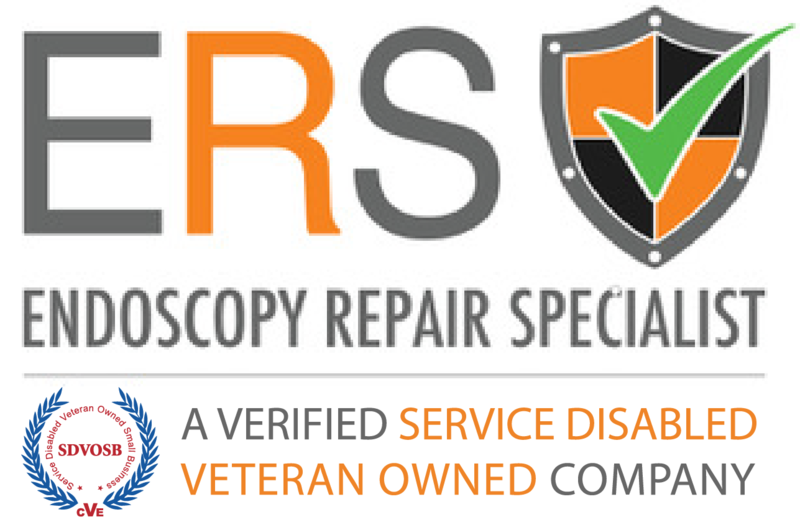 At Endoscopy Repair Specialist (ERS), we improve the way you work! 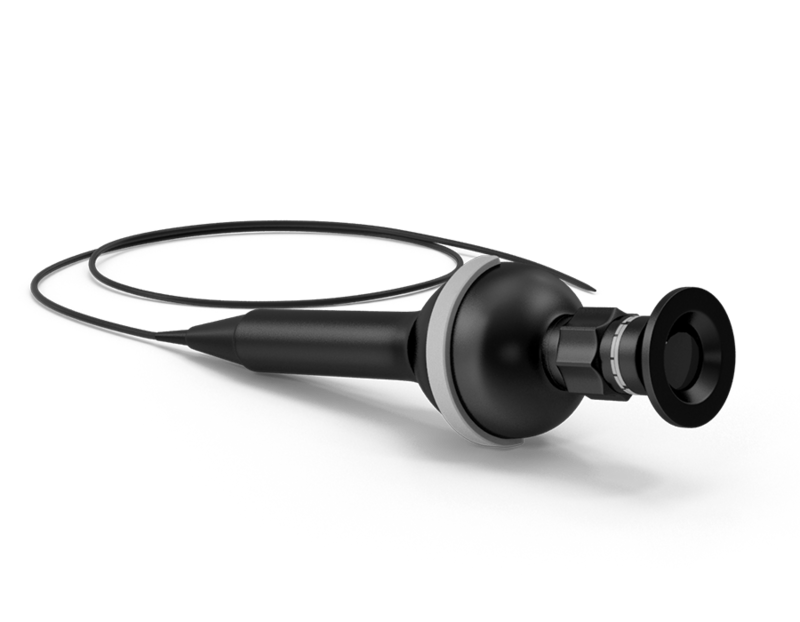 As a leader in endoscope repair, we specialize in the fixing of all brands of flexible and rigid endoscopes, video processors, cameras, light sources, instruments and accessories. At ERS, there is no such thing as an obsolete scope. You choose when to retire your inventory, not the OEM. Furthermore, because we service all makes and models, you work with one vendor for all your equipment service needs. Our mission at ERS is to provide healthcare professionals and their patients with premium surgical equipment repair services; while reducing your per scope repair dollars and maximizing the number of days scopes are in optimal operation. Each ERS skilled technician takes pride in their workmanship and continues to create new standards of excellence. When precision matters - call Endoscopy Repair Specialist!